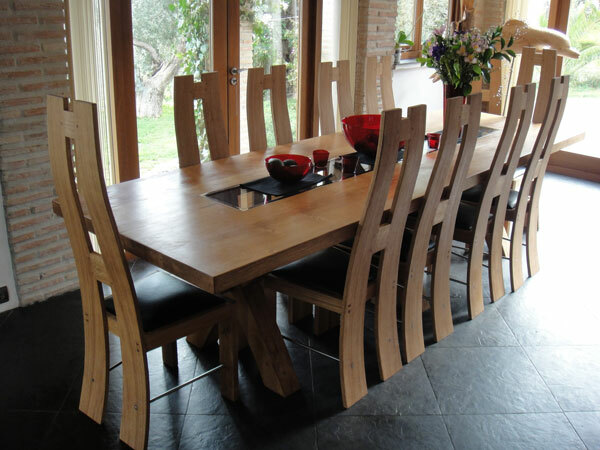 At Heartwood we are passionate about all areas of Specialist Woodwork. 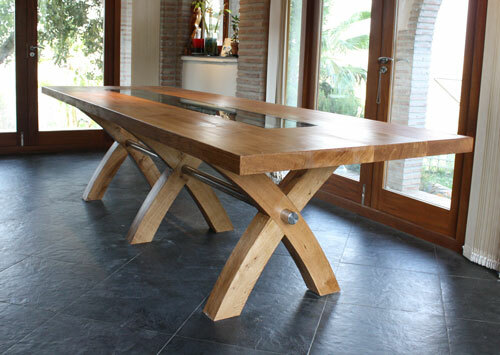 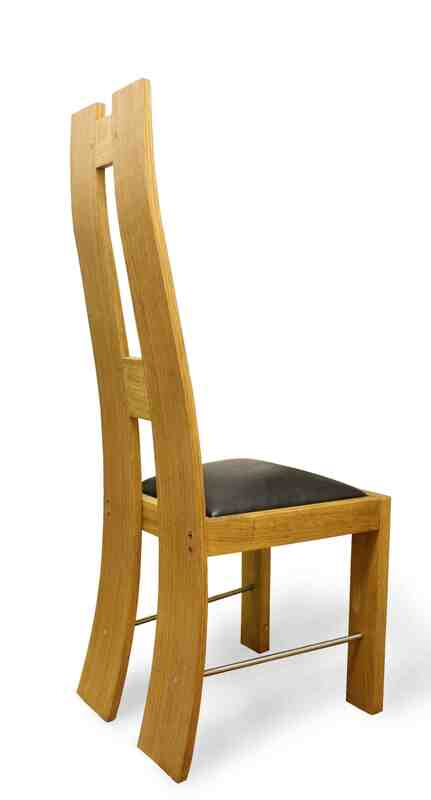 Along with our Joinery and Oak Framing expertise, we are also experts in Furniture Design and Creation. 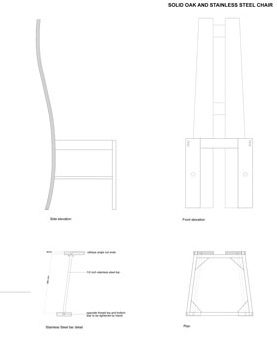 If you would like us to Design and Create totally unique and individual Furniture pieces, please contact us to discuss your ideas.